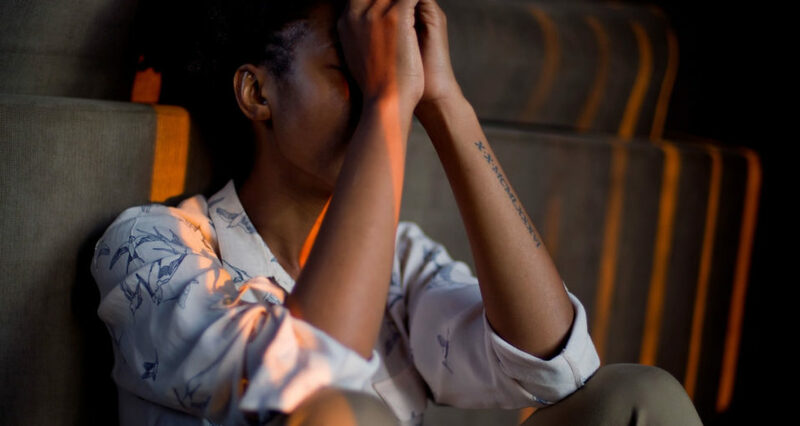 It has been the myth that Kenyans have 99 problems but depression isn’t one of them. I mean what could be worse than corruption really? For a long time our society has ascribed to stoicism in the face of any ailment that has no physical manifestation. For a lot of people in our country, if stoicism does not work, they turn to religion and traditional remedies as a cure for the unseen and the little understood. If that does not work, it is blamed on one’s age- teenagers have unpredictable emotions and tend to be withdrawn and of course, if you are middle-aged, you must go through a crisis, right? Depression is one of those disorders that are so stigmatized in our society, that it has for a long time been discussed only in hushed tones. According to the World Health Organisation, more than 300 million people of all ages suffer from depression all over the world. It is the leading cause of ill health and disability worldwide. Depression is a risk factor for suicide and it has been noted that suicide is the 2nd leading cause of death in persons aged 15-29 years of age. Kenya is noted to have a predominantly young population and we cannot afford to ignore depression. If you notice two or more of the symptoms mentioned above in yourself, a friend or a family member, kindly have an assessment by a mental health practitioner- a psychologist, a professionally trained counselor or a psychiatrist. As for the young man mentioned earlier…he did not die, but he was tackled off the roof and once he was brought down to the street, some of the men in the crowd gave him a beating within an inch of his life. I now know, as a society we should have started by talking to him and facilitated him to get professional help and follow-up through counseling services. *Gertrude’s Children’s Hospital counseling department caters to the needs of persons aged 10 to 21 years of age as well as parents and caregivers.